The Kohima Press Club (KPC), the oldest in the state of Nagaland, observed its 18th foundation day at its conference hall in Kohima town on Sunday. This was stated in a press release issued on Sunday evening. 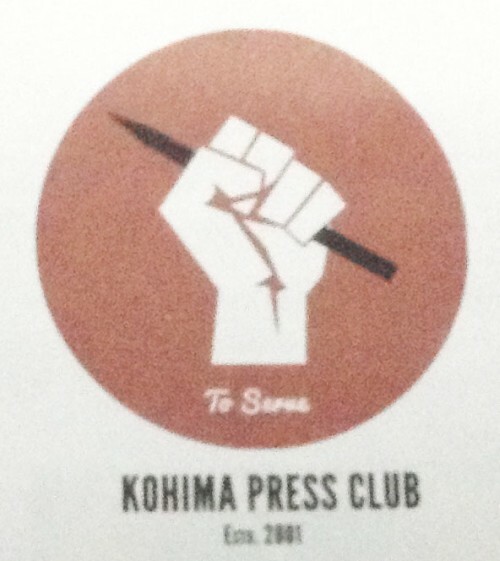 It stated that the acting president of Kohima Press Club, Atul Sarma, while delivering his presidential address at the programme, presented a brief history of Kohima Press Club and shared his experiences as a founder member. He also recalled the struggles that journalists had to undergo during the ‘90s. He said in his speech that it was during that period that a few likeminded journalists came together to form an organization to oversee the welfare of those who worked in the profession and that the Kohima Press Club officially came into being in 2001 with an ‘objective to promote both organizational and professional respect as well as to protect the interest of the press fraternity of the state capital,’ the statement read. The journalist also expressed pride to be still a part of the club, which had grown into a big family along with ‘brotherly organizations’ like Dimapur Press Club and Mokokchung Press Club. The groups are strengthening the press fraternity of the State, encouraging the younger generation to come into this noble profession to serve the people with valour, the press release further stated. He called upon the members of the media to continue to strive toward working for the people. 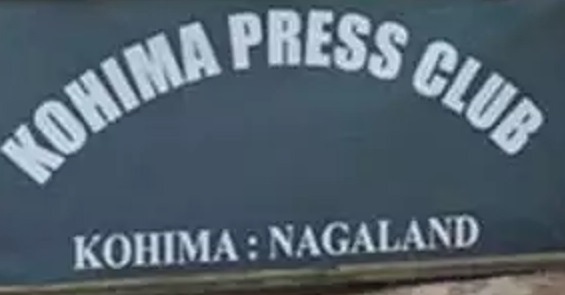 The Kohima Press Club also expressed its gratitude to the Naga Students’ Federation for letting the Press Club use the conference hall to conduct the programme.